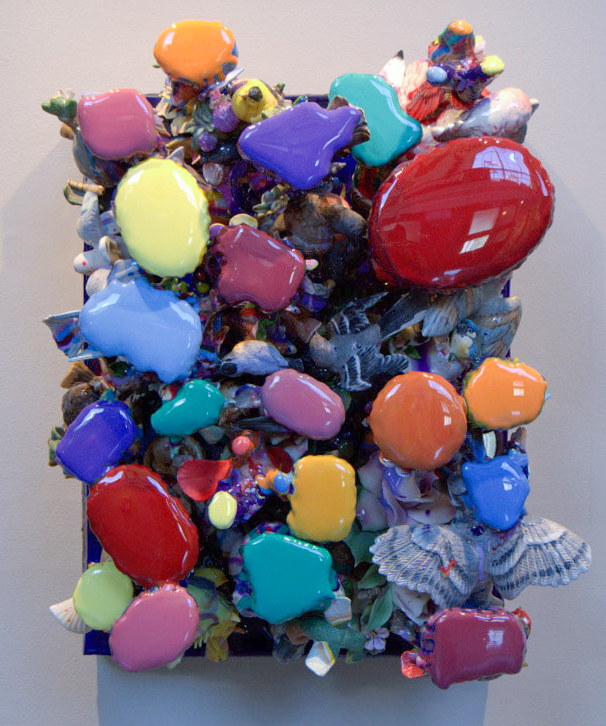 Opening reception: Tuesday, April 16, 4:30 – 6:00 p.m. 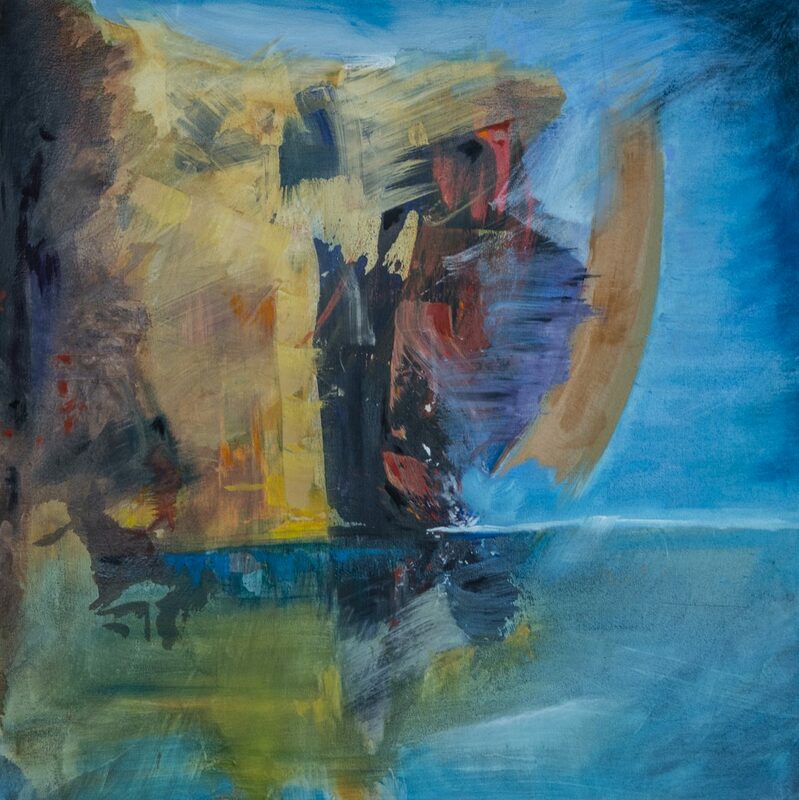 Opening reception: Monday, March 4, 4:30 – 6:00 p.m.
Aurora Robson is a Canadian-American artist whose installations, sculptures, paintings, and collages focus on themes relating to the environment. She is one of the College’s Annenberg Scholars for the 2018-2019 academic year, and will be giving a public lecture about her work on Tuesday, March 5, 7:30 p.m. in Wanamaker Hall. 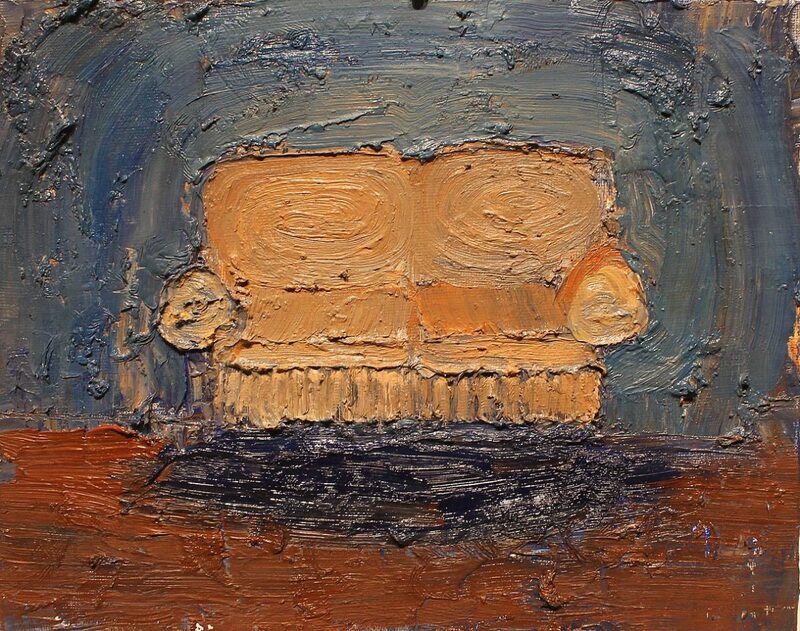 Opening reception: Tuesday, February 5, 4:30 – 6:00 p.m.
A group exhibition that features work by current studio art faculty: David Coughtry, Dan Kistler, Duncan Martin, Danne Rhaesa, and Paul Ryan. 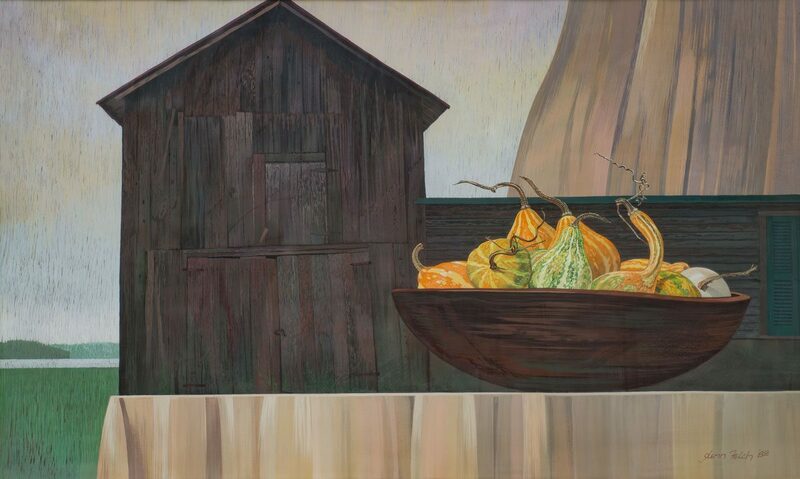 Opening reception: Monday, November 19, 4:30 – 6:00 p.m. 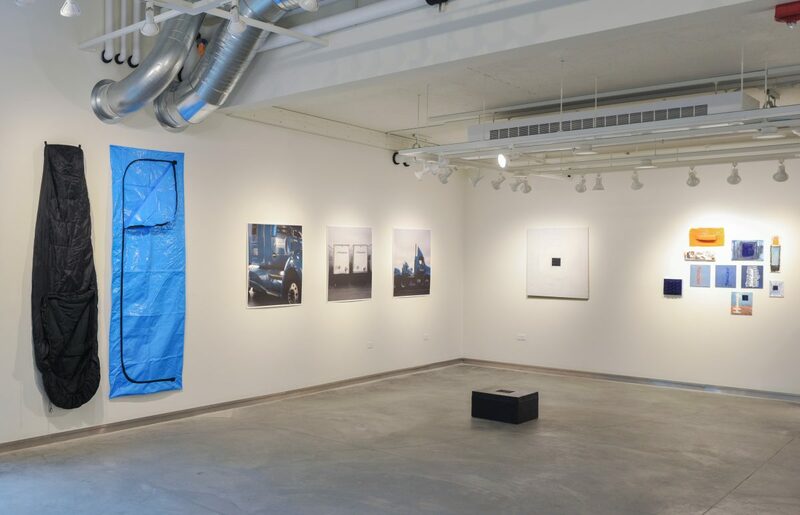 This exhibition features the artwork, narratives, and installations of Principia College students participating on the fall 2018 study abroad program in Greece, Turkey, and Italy. The program is led by art professor Dan Kistler and philosophy professor Chris Young. 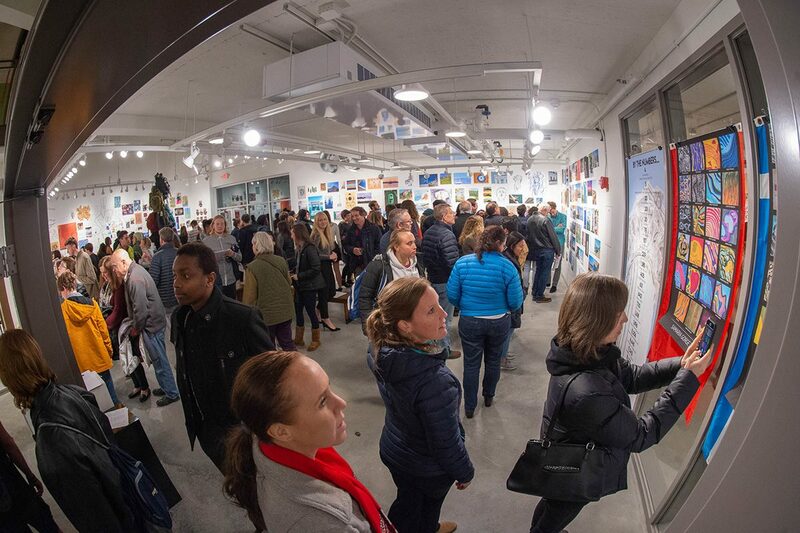 This annual senior capstone exhibition features the work of graduating Studio Art majors (spring 2018) Gracie Buchanan, Andrew Christianson, Otis Heimer, Anna Litwiller, Kristen Oyer, and Winnie Robinson. 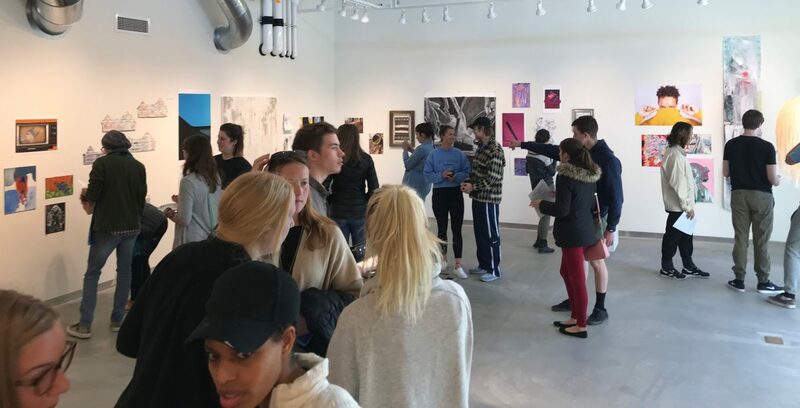 The first annual juried student art exhibition at Principia College, the show was juried by internationally-recognized artist Buzz Spector, who is Professor of Art at the Sam Fox School of Art, Washington University, St. Louis. 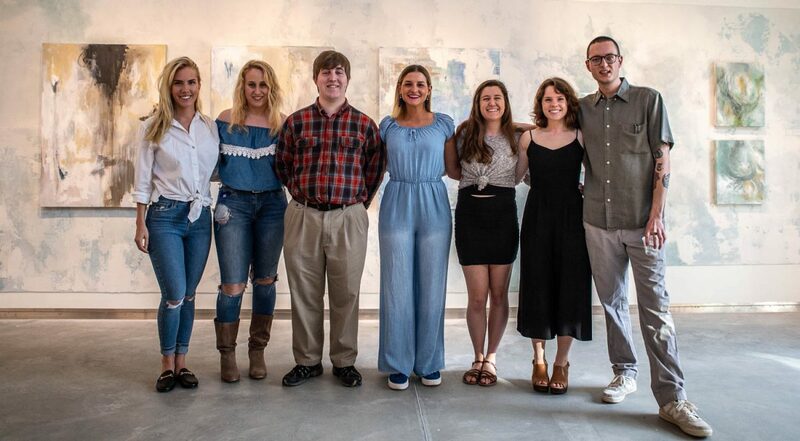 Four cash prizes and seven honorable mentions were awarded by Spector, who also met with art and English students during his campus visit and spoke at the exhibition’s opening reception. 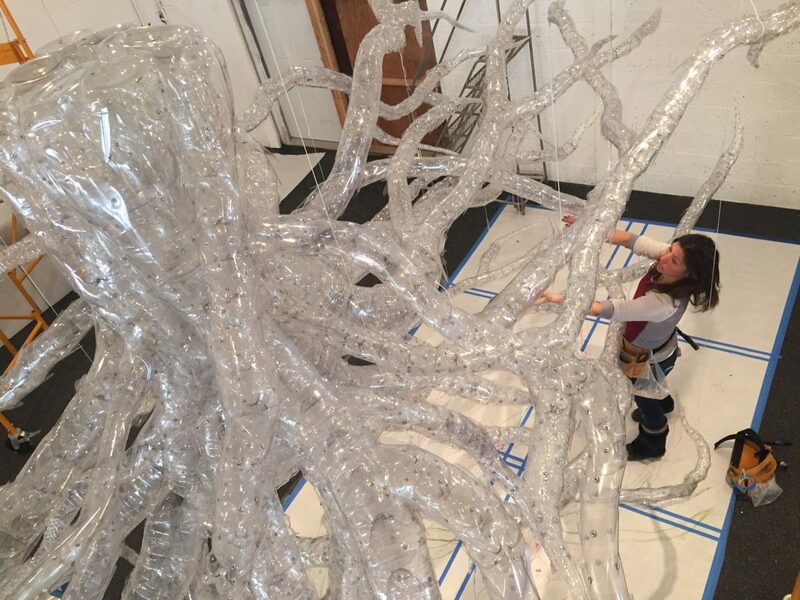 This exhibition features new work in a range of media—sculpture, painting, drawing, photography, and installation–by 2017-2018 post-graduate teaching intern Barrett Crosby.